We aim to pitch appraisals appropriately. Whether already published or just starting out, our goal is to offer you an objective overview of your manuscript and a strategy for improvement. Published writers can rely on an informed opinion from an experienced writer in their field; emerging writers appreciate a more practical step-by-step approach. We offer guidance in various forms, covering everything from the strength of the core idea, through to full realization and packaging (synopsis and cover letter). A manuscript appraisal is a detailed and comprehensive report on your manuscript. It will give you a clear sense of what stage you have reached and what you need to be aiming for. Reports, for a full manuscript, are generally about ten pages long with a number of examples offered for each point raised. These are likely to include genre, marketability, story structure and characterization as well as more practical input on key technical issues such as plot-signposting and point of view. We also offer guidelines on professional presentation. Note: Many agents make an assessment about whether to see a complete manuscript on the basis of a cover letter, synopsis and the first two or three chapters. Often they have made the decision within the first couple of pages. Mary came to us after she was shortlisted in our Spotlight Competition. 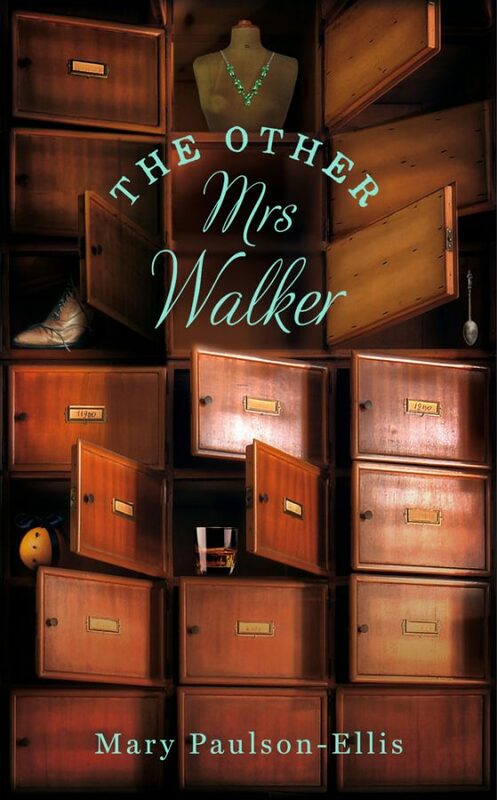 Since then, she has signed a two-book deal with Pan Macmillan and The Other Mrs Walker launched in 2016. An intriguing and evocative debut, it opens up the hidden world behind Edinburgh’s apparently genteel façade. Writers come to us at various stages in their development. The feedback offered here is designed to show a glimpse of the range and variety of responses. A manuscript appraisal is a detailed and substantial core document offering an objective editorial overview of your manuscript. Note: Fees are based on A4 manuscripts in 12 point font, double spaced and printed on one side of the page only. (Both publishers and agents expect submissions in this format). To confirm fees contact us.